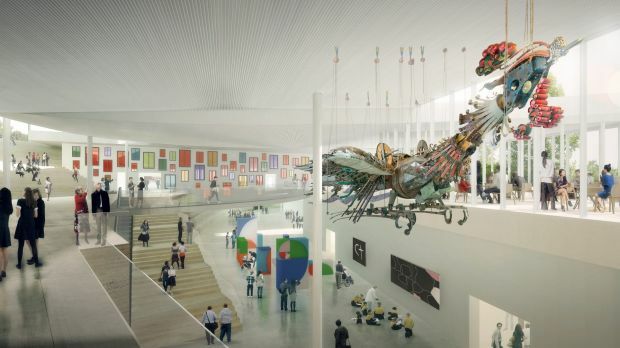 The NSW Art Gallery is embarking on a major expansion which will make it the 15th largest Art Gallery in the entire world. This new addition is called Sydney Modern & is expected to cost a total of $244 Million. Once the expansion is completed it will increase the number of potential spaces in the gallery from 1,400 to 2,800 total. To give you an idea of the scope & size of the proposed Sydney Modern Art Gallery, it is effectively doubling the size of the Existing NSW Art Gallery. 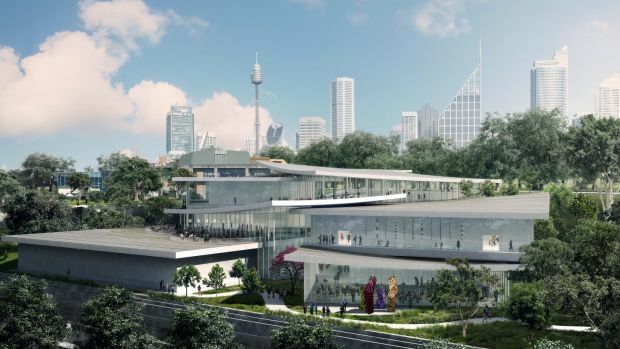 When combined with the Art Gallery of New South Wales (AGNSW), this new art precinct will include 22,000sqm of space making it the largest art gallery in Australia. The money for the project will come from the $600 million culture and arts fund created from the proceeds of the privatisation of the NSW state-owned electricity grid. In addition to the funding from the NSW government, there will also be a $100 Million donation which will be raised for the art gallery, of which $70 Million has been raised. A major donation was made by Susan and Isaac Wakil who gave $20m to the project. The total estimated value of the build for Sydney Modern will cost $344 Million making it one fo the most expensive art galleries in Australian history. The architects of the building are Kazuyo Sejima and Ryue Nishizawa of SANAA. 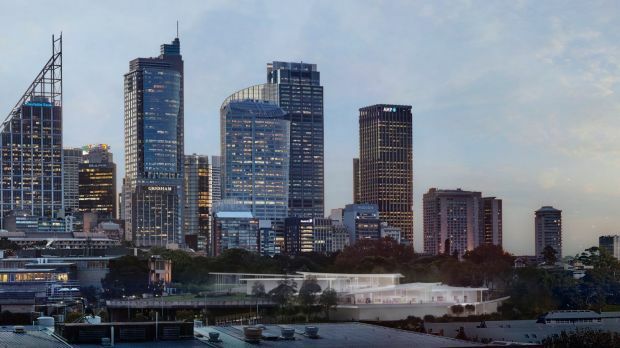 It is expected that Sydney Modern will provide $1 Billion of economic activity over 25 years and it will create an additional 240 full-time jobs for the economy. 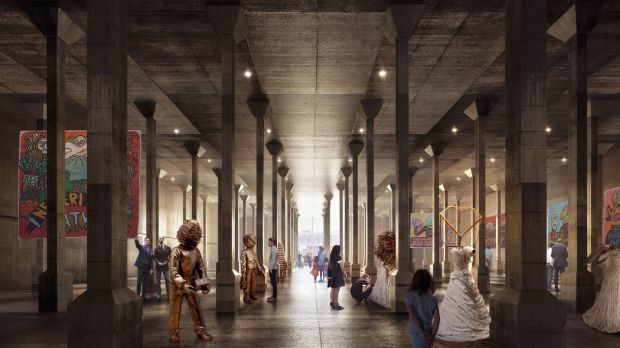 Tere will be a major increase is visitor numbers almost doubling the current number of just over one million people a year to around two million, this will also include the doubling of school students visiting the art gallery to 200,000 per year. Gallery to work with SANAA to evolve and finalise design concept. Evolved design concept to be shared with the public for feedback as part of the state. Significant Development Application planned for lodgement in late 2017. Sydney Modern Project completed in time for the 150th anniversary of the Gallery’s founding in 1871 and the 100th anniversary of the Archibald Prize.